How will the 2020 Septic Tank Regulations affect me? If you own or are looking to purchase (or sell) a property that is not connected to mains drainage, there are some forthcoming changes that you need to be aware of. If the system is a small sewage plant, discharges under 5 cubic metres per day to surface waters or 2 cubic metres per day to the ground. The discharge does not cause pollution to ground water or surface waters. The sewage is domestic only and not trade effluent. All discharges to the ground are outside a Groundwater Source Protection Zone 1 or further than 50m from any well, spring or borehole used to supply water for domestic or food production purposes. If your system does not meet the General Binding Rules then you will need to apply to the Environment Agency for a permit (formerly a Consent to Discharge) which will cost a fee and take a number of weeks to be issued. However, as of 01 January 2020, if the septic tank discharges to a watercourse (such as a stream or river) you must replace or upgrade the system by 1st January 2020. Therefore, if you are purchasing a property which will need to upgraded before 1st January 2020, this is a factor that needs to be considered when agreeing on a purchase price with the Seller. If you own a property that currently discharges into a watercourse, we strongly suggest you make urgent investigations with the Environment Agency about updating the septic tank. 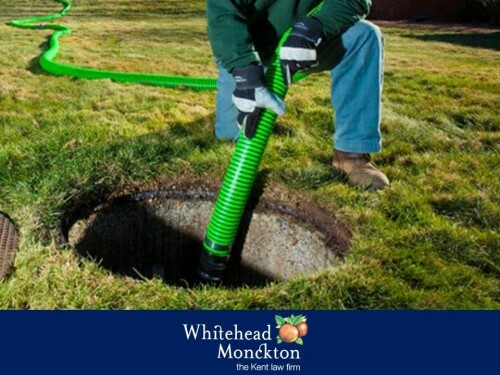 They may allow you to connect to mains sewer (where available), install a drainage field to allow the existing septic tank to discharge to the ground instead or require you to replace your septic tank with a small sewage treatment plant. However, if the waste discharge is polluting then you will be required to upgrade your system earlier than 2020. 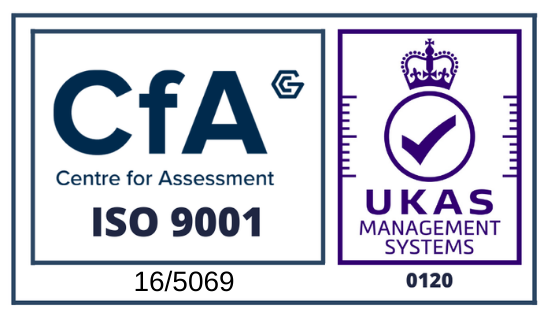 Please be aware that any new treatment system installed must have planning permission and Building Regulations approval, meet the sizing requirements of the sewage that it will need to treat and comply with the British Standard that is in force at the time of installation. For more information on this issue or a similar issue please get in contact with Sadie here.